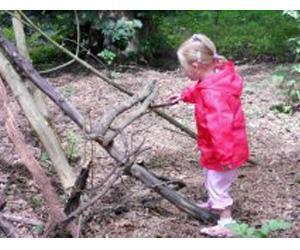 Educational Visits at Fairhaven Woodland and Water Garden01603 270449work Educational VisitsFairhaven Woodland and Water Garden is a secret hideaway in the heart of the Norfolk Broads. Fabulous spring flowers, relaxing summer concerts, stunning autumn colours and great winter bird-watching. Wheelchair friendly, children's quiz, dogs on leads welcome and boat trips on our private broad. Why not visit the award-winning tearoom and sample a home-made cake or scone? GROUP TRAVEL FACILITIES: Group sizes - min 15 max 60, pre-booking required 7 days in advance, coach parking on site, driver / organiser incentives, guided group tours, full catering facilities, toilets, shop. Curriculum based activities available for pre-booked school groups.